Invitations are necessities to any wedding ceremony, and considering they are going to be seen and sent to all guests invited to the event, it is important that brides keep some tips in mind when picking them out and ordering them!! You should be aware of copyright ownership because some vendors will charge extra to use their logo or design. Also, brides should be aware that some vendors advertise that they are “custom”, but in fact they just “customize” using templates. Another thing for you to be aware of is any extra costs for digital proofs, how many are included with your package and if they are unlimited. It is important for brides to always order 20% extra. You might end up with some leftover invitations, but if you go back and have to order more later on, it will cost you MUCH more, as well as taking a lot of time to print. Lastly, use the same vendor for ordering all types of printing services (invitations, guestbook, thank you cards) in order to get cost breaks for ordering in bulk!! In regards to invitations, one way to save money is by leaving the return addresses off so that guests have to address the RSVP themselves. Secondly, do not use thank you cards, or if you choose to do so, order thank you cards that are blank! 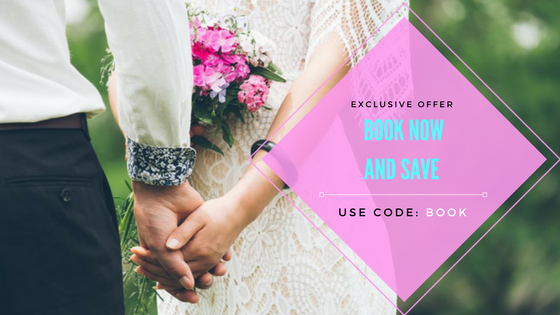 Use a website to post the itinerary for a destination wedding or to handle RSVP’s; in addition, use E-vite service for Save the Date. Lastly, use paper as your design element because it can produce an invitation that is beautiful without having to rely on crystals and lace, which can be expensive.